Glad to welcome you at Trattoria Tiramisu Taormina, where we’ll make you taste unique dishes inspired by Sicilian traditions, revisited by our chef with the will to make our guests experience new tastes. Our dishes are created starting from the best ingredients that Sicily offers: like daily fish, selected among the freshest at the local markets, which is one of the protagonist of our recipes combined to scents and flavours in order to enhance the main ingredients. 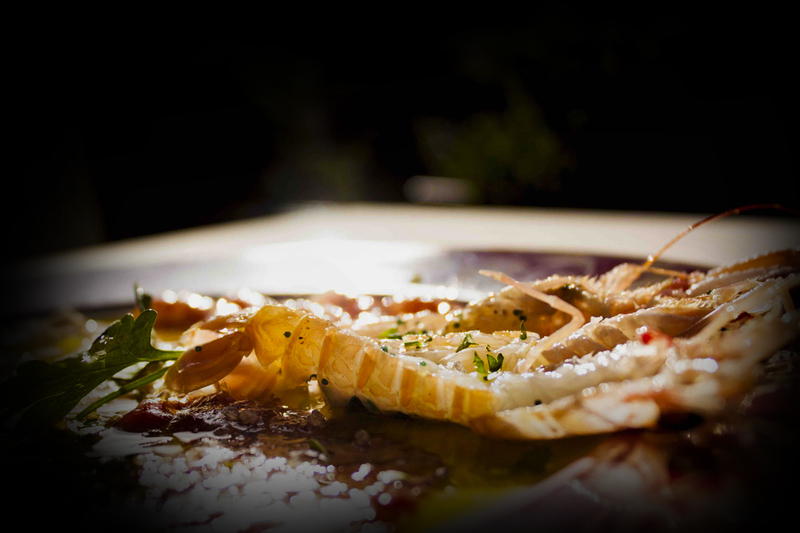 A totally new culinary experience is waiting for you at Trattoria Tiramisu Taormina! Since 1984 we’ve been working with passion and love for cooking. 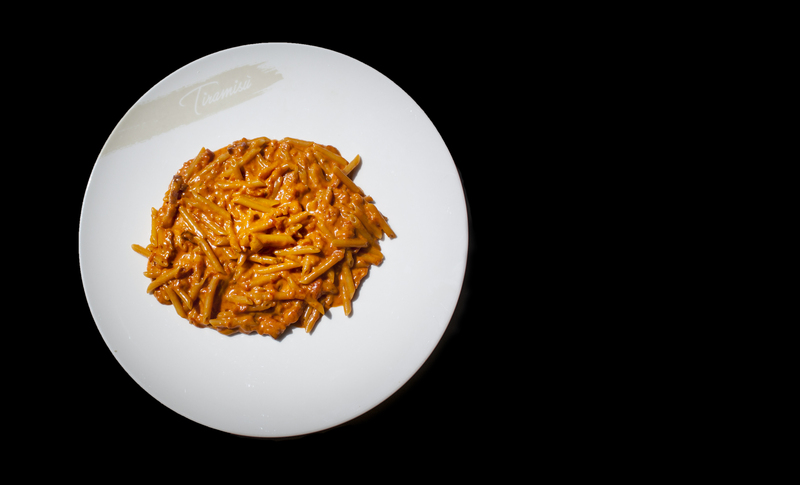 This has led us to a new cooking philosophy: fusion between experience and tradition, creating a totally new balance of flavours in unique recipes cooked using modern methods to enhance Sicilian ingredients. 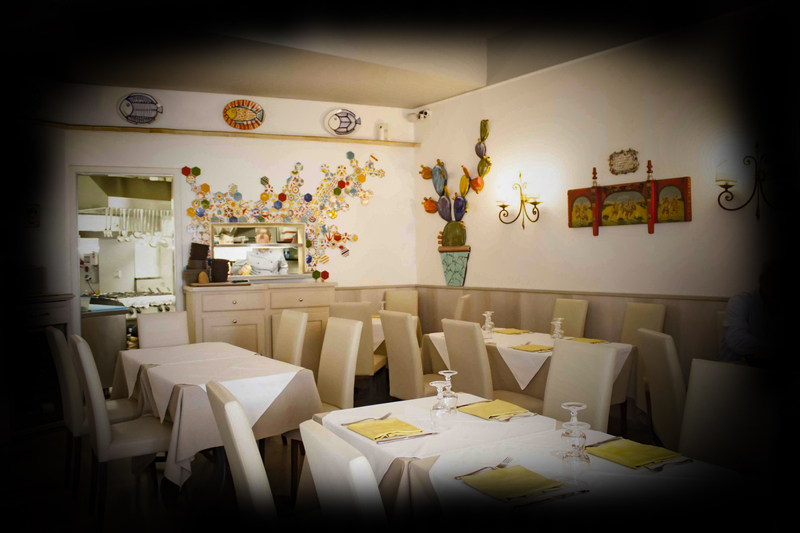 Located in Taormina’s city center, not far from the main Parking place, our restaurant is a suitable place where to spend a romantic dinner. 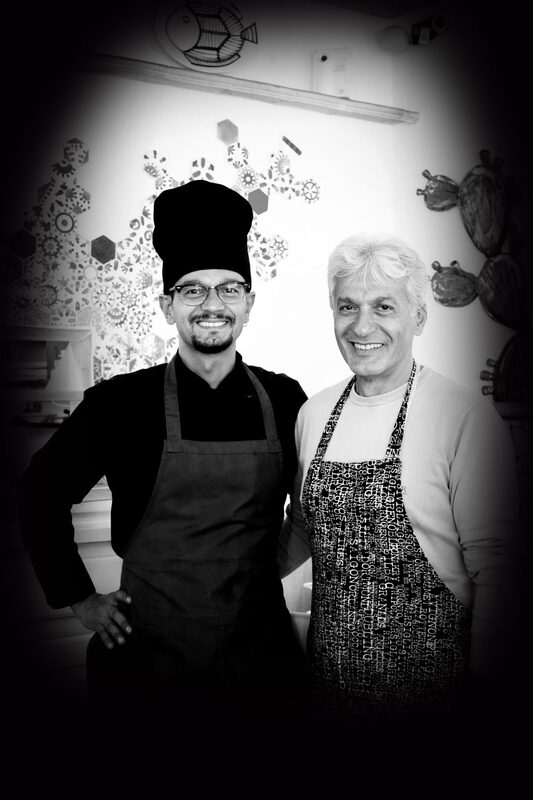 Mimmo and Son, both with a huge culinary experience acquired all over the world, have one concept rooted into their culinary philosophy: the importance of taste. Influences from different countries have improved their cooking methods, but also their experience as Businessman. The results is a restaurant, Trattoria Tiramisu Taormina, where to find a perfect balance of ingredients into a totally new culinary concept.